The AirGizmos Antenna Dock is designed to mobilize your costly 396 or 496 XM antenna. It helps to maintain the clean look of a permanenet installation by organizing the antenna cable. Using the AirGizmos Antenna Dock you can freely move ONE XM antenna from location to location, avoiding high costs of additional equipment and service subscriptions. 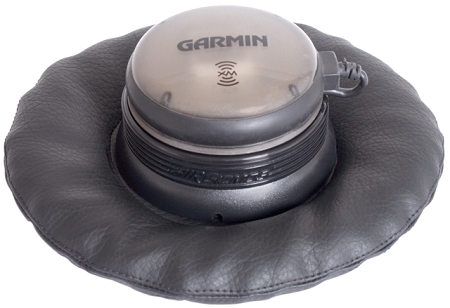 The bean bag wil allow you to use our Antenna Dock in your automobile or any other vehicle that does not permit permanent mounting.